new pattern for 2013. The PHI-2 has been developed to provide drivers with exceptional grip and handling along with the renowned Accelera high treadwear and long life. 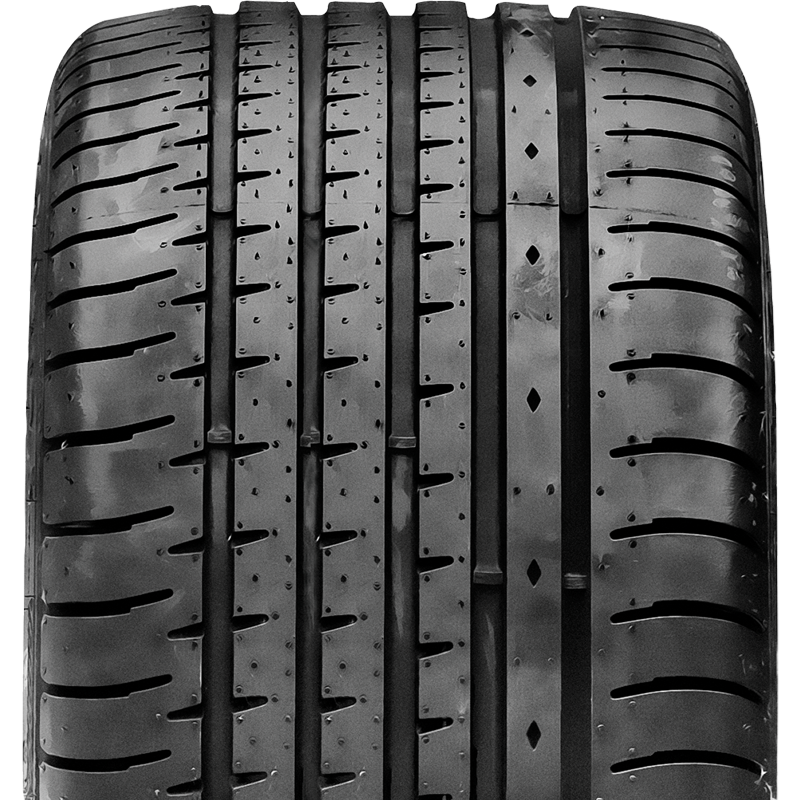 The PHI-2 is an exceptional ultra high performance tyre.